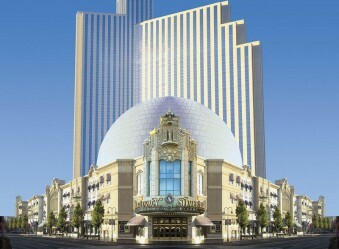 The Legacy is one of the large casino hotels in the city, and it’s hard to choose which is the most attractive. What this one has that’s unique is its real mining rig, preserved from the silver mining days and put inside. It now is a special museum attraction complete with laser shows. This casino matches the blackjack offerings of the other big hotels, with tables where you can bet just $3 a hand. The race & sports book is by MGM Mirage, and covers all kinds of sports for wagers — and it’s a comfortable place with a video wall and 30 TV screens. And now they’ve opened up The Zone, where you can watch the Super Bowl or other major sports events in a stadium experience. Table gaming includes: Blackjack, roulette, craps, Let It Ride, Three-Card Poker, Pai Gow, baccarat, Fortune Pai Gow Poker Progressive. Their slot machines include 3D slots, video poker, progressive jackpot games and coin denominations up to $100. The hotel has a spa, hair salon, and outdoor pool. Entertainment in their Reno Ballroom or the Reno Events Center includes world-class bands, comedy stars, championship sports events like wrestling, more. Restaurants: Sterling’s Seafood Steakhouse, Pearl Oyster Bar & Grill, Hussong’s Cantina, Cafe Central, Flavors The Buffet, Starbucks…. . 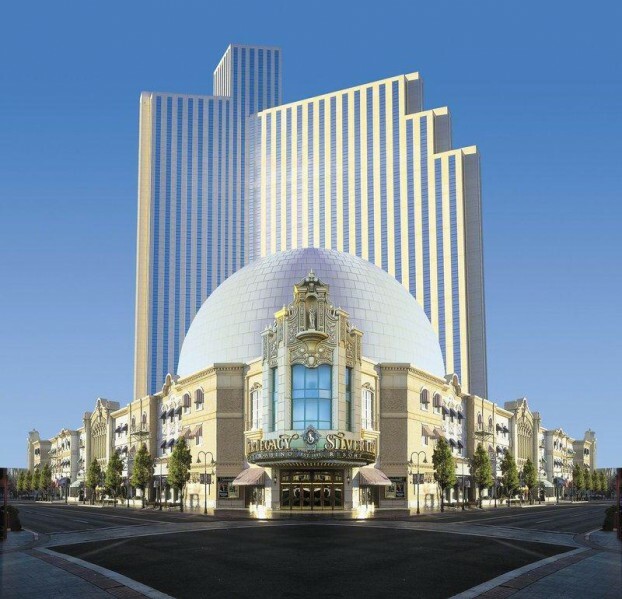 These are the top 1 websites concerning the Silver Legacy Resort Casino Reno.